Who is receiving Nigerian bank loans is a question we have been asking ourselves for a long time, at work, church and family gatherings. The banking sector provided a total credit of N63.27tn to finance the activities of the private sector in 2017, figures from the National Bureau of Statistics revealed. A breakdown of the N63.27tn showed that the sum of N16tn was provided in the first quarter while the second, third and fourth quarters had N15.7tn, N15.82tn and N15.74tn, respectively. Bank loans to the private Sector in Q4 2017 declined by 2.3% year on year. in Q4 2017 by 2.3%. 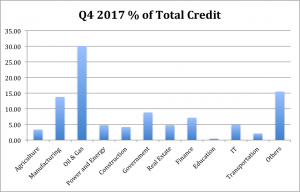 Oil and gas sector amounted for the largest amount of credit with 22.72% of total credit lent to the private sector. 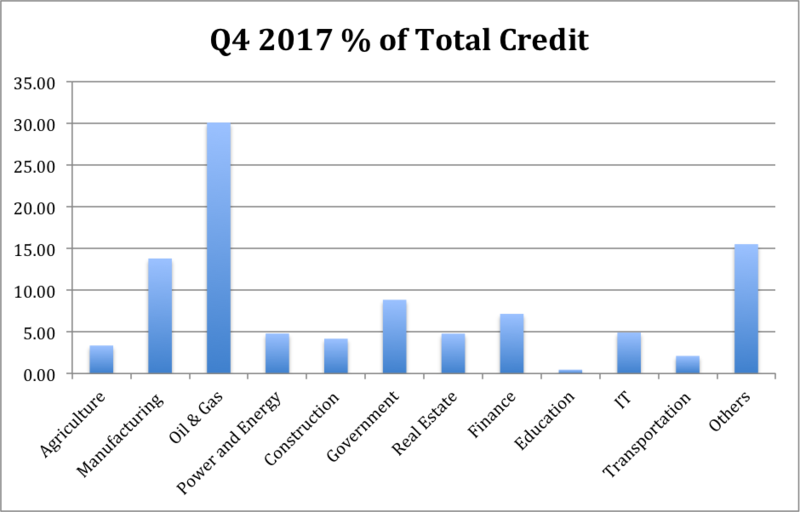 In terms of credit to private sector, the banks in Q4 2017 allocated a total of N15.74trn worth of credit. 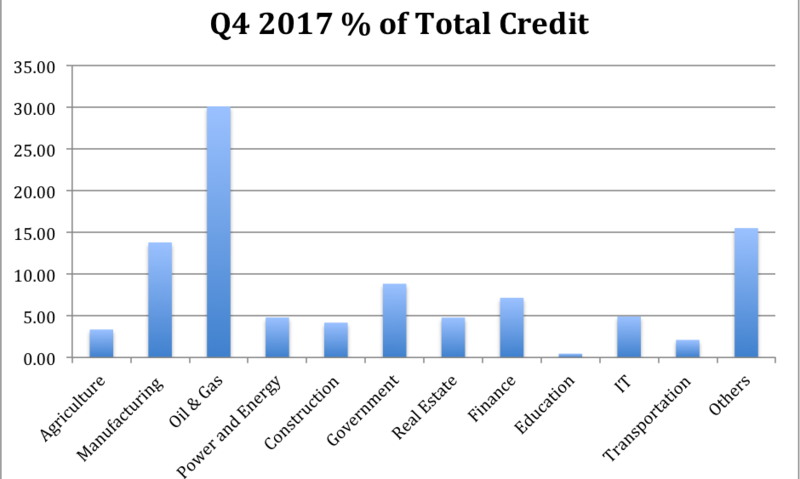 The Oil & Gas sector recorded the highest credit allocation in the period under review. The report stated that the manufacturing sector followed with N8.79tn. The credit to the manufacturing sector accounted for 6.7 per cent of the entire credit to the private sector. On the other hand, the mining and quarrying sector got the lowest credit in the private sector, receiving the sum of N56.6bn. The agricultural sector, according to the NBS report, received N2.07tn. The power and energy got N1.85tn; construction, N2.56tn; trade and general commerce, N3.89tn, while the credit to government was put at N3tn. Alternatively if your bank won’t lend to you, why don’t you try a moneylender. A moneylender is a group who typically offers small personal loans at high rates of interest and is different from banks and financial institutions that typically provide such loans. The high interest rates charged by them is justified in many cases by the risk involved.